This is the wedding series. 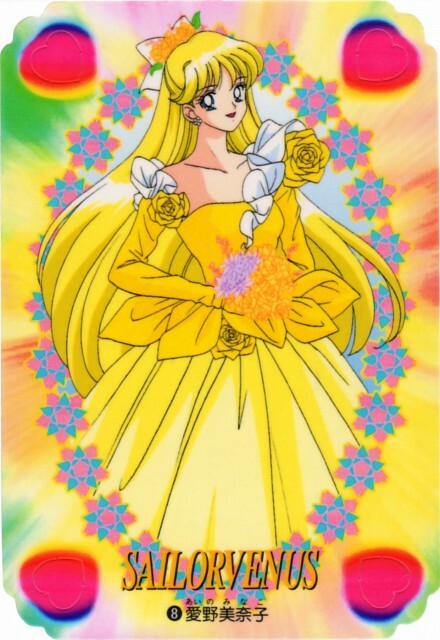 Such a pretty Minako-chan!This series is wonderful! Thank you! Exquisite! 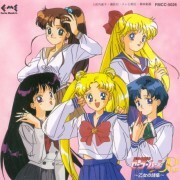 You couldn't tell from her elegant posture here that she is in fact a clumsy girl much like Usagi. It's nice to see this side of her. Thank you for your wonderful work! She's the most beautiful of all! So radiant and elegant...Truly the ball princess from a fairytale. Minako, the godess of Love. She is my venus.Bravo her!